are now closed! Thank you very much! 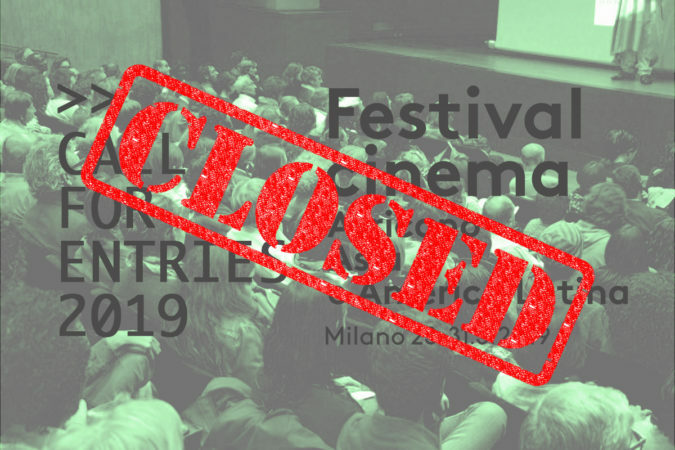 It’s now possible to submit films to take part in the next edition of African, Asian and Latin American Film Festival, which will take place in Milan from 23rd to 31st March 2019.
send us a screener for the selection (subtitled in English or French), preferably by link or on DVD, to the Festival Office. The competing feature films in 2018. The competing African short films in 2018. The competing Extr’A films in 2018. 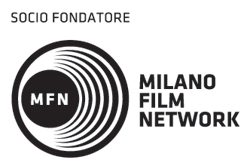 The non-competitive sections consist in special and thematic sections, retrospectives and tribute sections, as well as the Flash section, presenting significant previews of recent films by established directors, critically acclaimed films or films that have received awards at the most important international festivals. 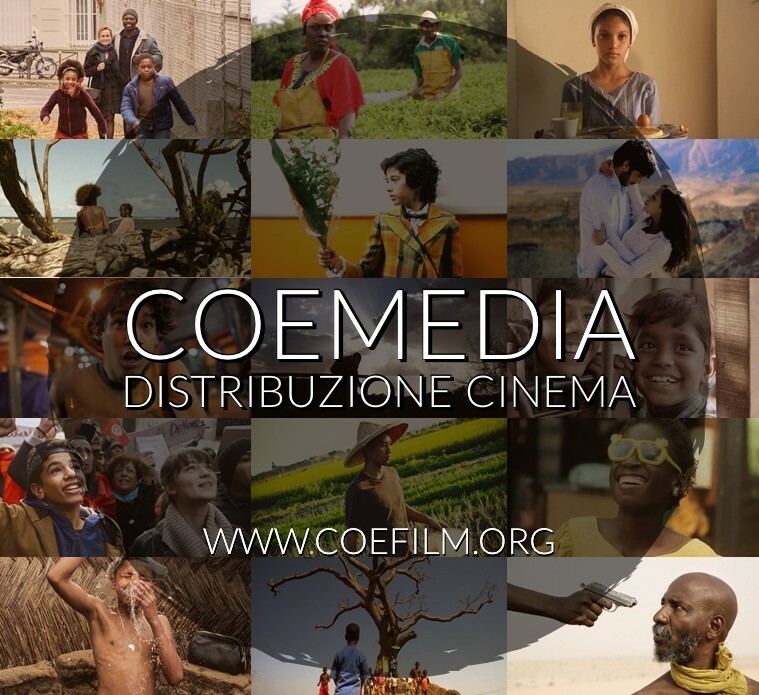 For further information, read the regulations and don’t hesitate to contact us at festival@coeweb.org.